H. Karthik, Partner, leads Everest Group’s Global Sourcing practice, which includes our Global Location Optimization practice and our work with Global In-house Centers (GICs) and country associations. He has significant experience supporting leading global companies in optimizing their location, sourcing model and offshoring strategies. He is a recognized global expert in this space and is a renowned speaker at multiple international conferences on these topics. He leads both advisory and published research across multiple global sourcing topics and brings a unique blend of industry, consulting and research experience. He has supported 80+ clients on location strategy initiatives across APAC, Central and Eastern Europe, Latin America, Africa, US and Europe. The practice includes a dedicated team of analysts tracking 180+ cities across the world with industry leading databases, research and insight. Karthik has a global leadership role for Everest Group’s research and advisory work with GICs across the world. He has significant experience serving parent stakeholders and GICs on multiple strategic issues including peer intelligence/benchmarking, location strategy and value addition. Karthik also leads Everest Group’s work with country associations and has extensive global experience serving governments, industry associations and investment promotion bodies across India, Philippines, South Africa, Mauritius and Egypt. 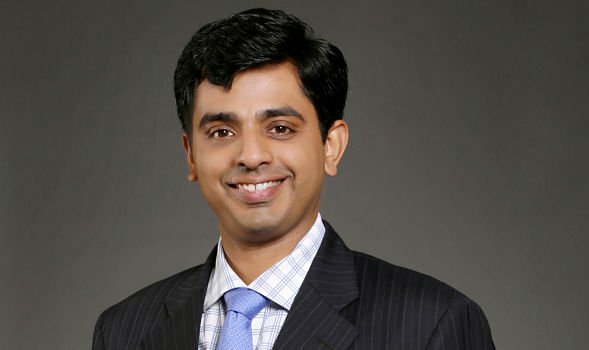 As part of his role, Karthik leads multiple areas of publishing research and products, including Market VistaTM, CatalystTM (Global In-house Centers focused research), Locations InsiderTM and the Advanced Location Tool. Karthik’s previous positions include Assistant Vice President-Credit & Risk at Citifinancial India and Associate at A.T. Kearney India. He holds a Post Graduate Diploma in Management from Indian Institute of Management (Ahmedabad, India) and a Bachelor of Technology, Electrical Engineering, from Indian Institute of Technology (Chennai, India).